• Experience the first and only iOS Screen Sharing remote support solution. For the first time ever, IT technicians can view remote iPhones and iPads in real time. • Remote support to iOS devices is now much more efficient, meaning the end-user experience is improved since technicians can provide faster, more accurate troubleshooting. • Expand your IT service coverage with full mobile remote control support for Motorola devices. Ensure your tech support service levels and processes are consistent across platforms. • Securely connect to and control Motorola devices running Android 7.1.1 and above using the TeamViewer Android QuickSupport and Host app. • Enjoy working with an up-to-date TeamViewer Remote Control Android app that avoids unnecessary navigation, provides a smooth experience, and improves your speed. • Find and connect to devices more easily with improved Computers & Contacts usability, and locate the settings you need intuitively with a brand-new, cutting-edge design. • Optimize your workflow and save time setting up and managing secure file transfers between devices. Gain clarity on which files are being transferred to which device, and monitor the progress. • Access recent folders to quickly locate the needed files, queue multiple stacks of files for transfer, and view the progress of the transfer within an overhauled UI. • Carry out critical maintenance or upgrade tasks more efficiently. Quickly find and take action on devices that meet your task’s requirements, without spending time remoting into every device you manage. • Save time assigning service requests across your team, so that the right person can get started on important tasks without delay. • Pre-define a service case assignee within your custom modules. New service requests from custom modules will then be automatically assigned to those users. • Quickly re-connect with the devices you interacted with most recently, without needing to search for them again. • Use the Recent Connections group at the top of the Computers & Contacts list to initiate remote control, file transfer, or online meeting connections. • Save even more time getting the information you need about a device during a remote connection. Quickly identify any potential issues and move on to a solution. • View information about the uptime, serial number, hard drive health, battery level (and whether it's plugged into a power source), as well as the BIOS version and date. • Get more speed out of your hardware. Boost TeamViewer’s remote control performance, while reducing the load on your CPU. • Use your graphics card (GPU) to process the image scaling of a remote desktop connection to devices that have a different screen resolution to your local machine. • Easily print remote documents locally with better quality than ever before. Save time and avoid misunderstandings by removing the need to create multiple versions of the same document in order to print. • Enable remote printing with HP printers, macOS, and full color, as well as an overall improved user-experience. 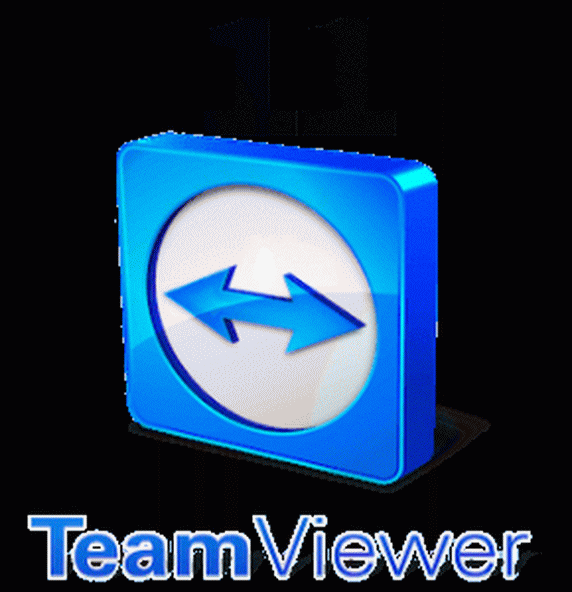 • Enjoy a hassle-free experience when logging-in to your TeamViewer account to work with one or more of the thousands of devices that you manage. • Log in instantly, even when your Computers & Contacts list contains thousands of contacts and devices, thanks to improvements that take advantage of secure caching. • Meet strict compliance guidelines and security requirements by ensuring that complete, uninterrupted recordings are securely saved for every remote desktop connection. • Completely record every single remote control session your technicians initiate, without the possibility for users to pause or stop the recording. All recordings are saved to the network or local drive location of your choice. • Ensure your company’s user accounts are secure, while at the same time providing users with flexibility they need. • Limit profile data editing privileges to your company administrator with the option to grant users the permission to change their password.